Since young or rather when I got this mother instinct, I love to shop for baby stuff not only they are cute, but try to imagine using it on ur precious one. The thought of it just make me high!! Lol.. But it really amazed me that how and now that I’m going through this stage. Imagine few years back I will go crazy if there’s a shoes warehouse sales and now I’m gaga over baby fair!! Haha.. keep on having a look out on good and cheap baby deals.. Of coz I still love my heels! Haha.. My friends and my family was like jaw drop when they saw me…y? Coz I’m back to wearing heels when my baby is out! >.< I just can’t bear to see my heals “sleeping” in the cupboard… haha..
Mr Tan and I went to Expo baby Fair organise by Mediacorp. We went there on Friday night and Saturday night. Both nights shopping was a mad rush because he’s busy working so by the time we reach there we only have 1hr plus to shop.. That’s seriously not enough if you want to compare price and snap up great deals. 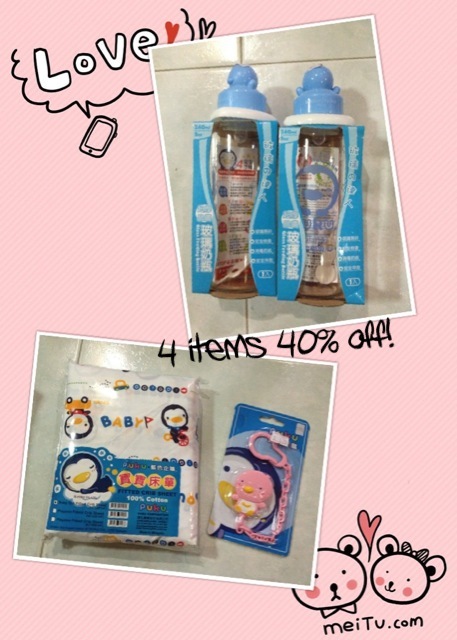 Not only that, there is watsons sale too!! But I’m glad that I did manage to buy great stuffs/deals, and some toys for Yi He. I’m a bad mom. 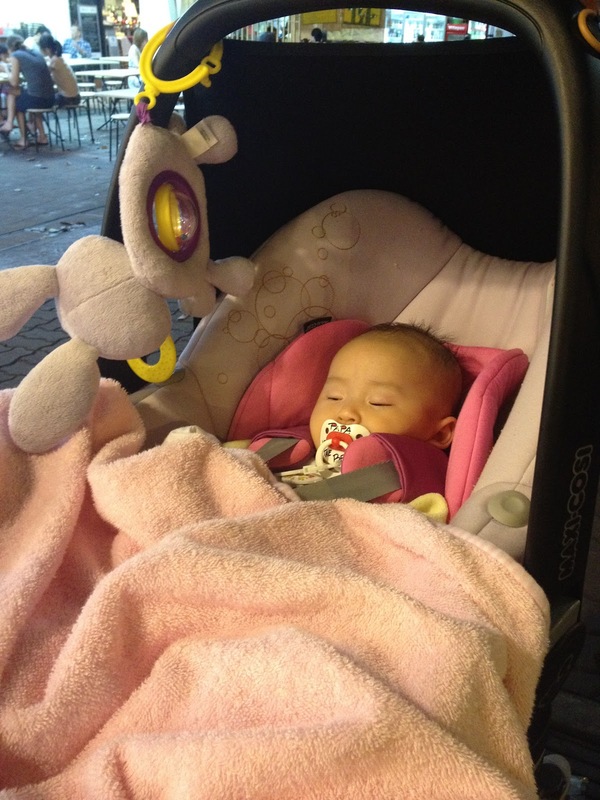 So far only buy one rattle toy for her >.< and that toy is attached to the car seat.. 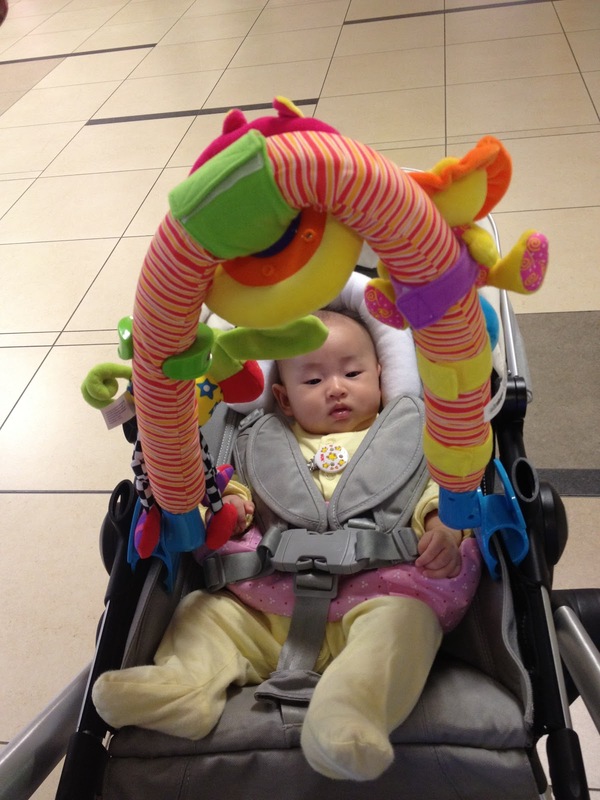 Nothing for the stroller and at home.can’t blame me coz baby money is really good money, all the toys are so expensive!! 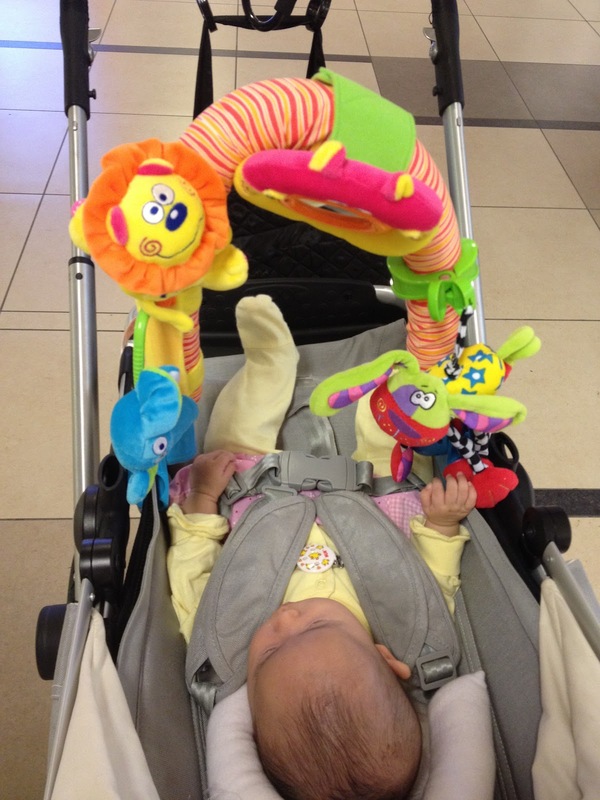 And I have some toys which some of my friends bought for her during baby shower but she’s too young for it.. Lets see what’s my buy! I find that is good deal, in case u can find even more cheaper pls let me know ok!! 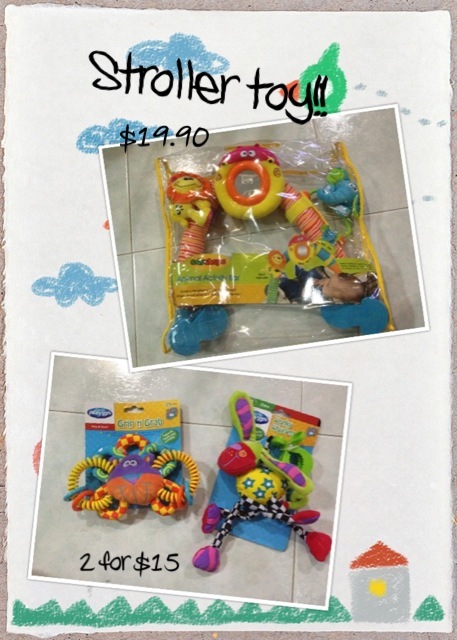 Must share share.. haha..
Is going for 50% off which considered a good deal to me coz I realise that this kind of stroller toy doesn’t sell cheap..
Bought additional 2 clip on toys for her to play. Can be attached to to the stroller except for the crab. Puku Glass bottles. I love to use glass bottles coz they are more durable compare to the BPA free, no need to change unless u break it. Actually have 3 small ones (150mls) and 4 big ones (270mls), but decided to bought another 2 (240mls) coz 3 small bottles to infant care and I got no more left. Every time reach home late I have to rush to sterilize the bottles and feed her and the big one are too big so save the hassle and bought another 2. Puku is a Taiwan product and only sell in Shopping Centre and NTUC, when go on sale the most is 20%. So can imagine how happy I was when is going for 40% provided u have to buy 4 items. CRIB fitted sheet after discount is $13+, and bought a pacifier holder, dislike the current one I’m having because is safety pin. 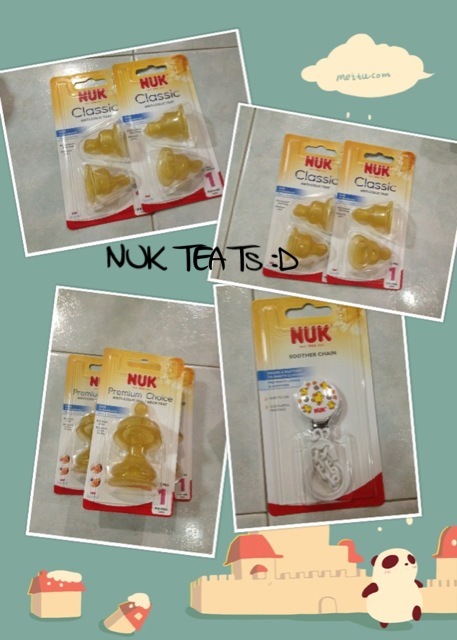 At least the clip on wouldn’t spoil her nice dress..
NUK teats selling at 30% off which is good deal for me. Coz so far I only encounter 20% discount. Yi He is using Pigeon teats previously but find it not good for her, coz she’s very anxious in drinking her milk, the teats tends to collapse and if I remove she will scream.. -.-!! She thinks that I’m not going to give her milk.. Finish Shopping!! 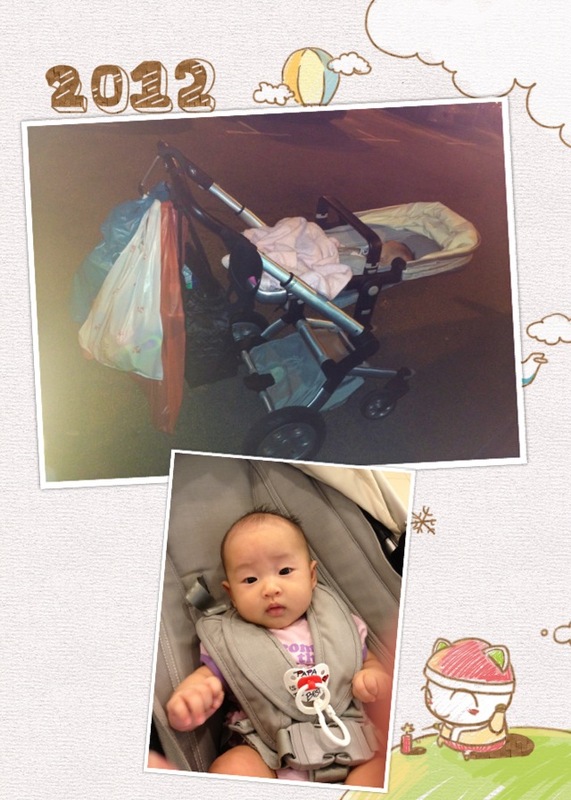 😀 At first I said Mr Tan for buying this pram but now I love it.. can carry many many barang.. 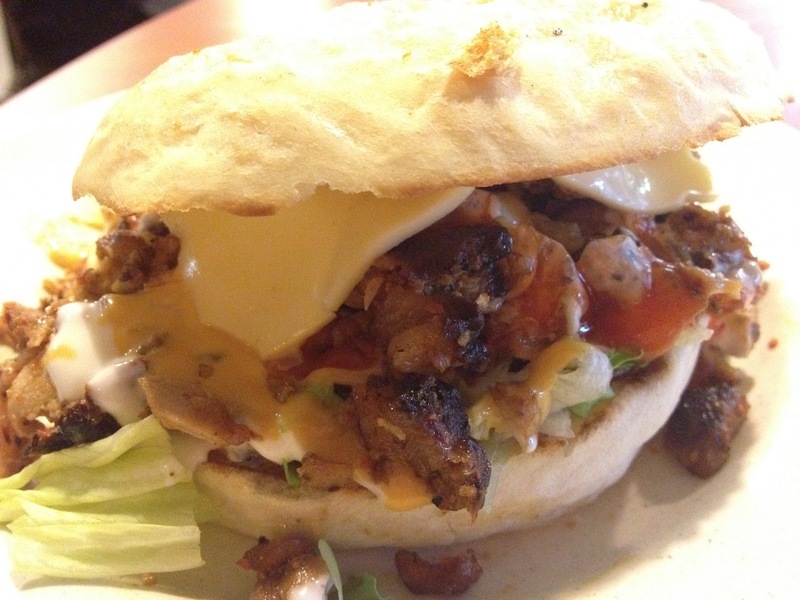 So we just go to the near by coffee shop for dinner. 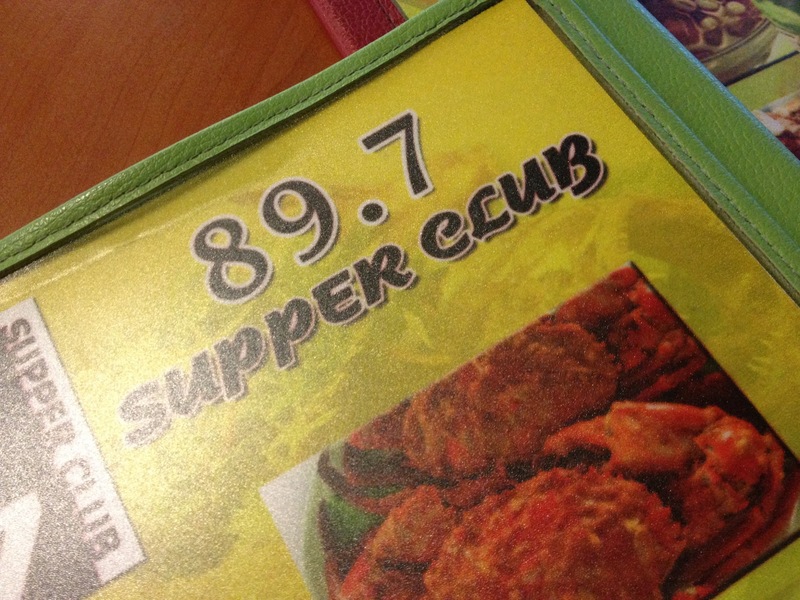 Then we came across this 89.7 supper club. 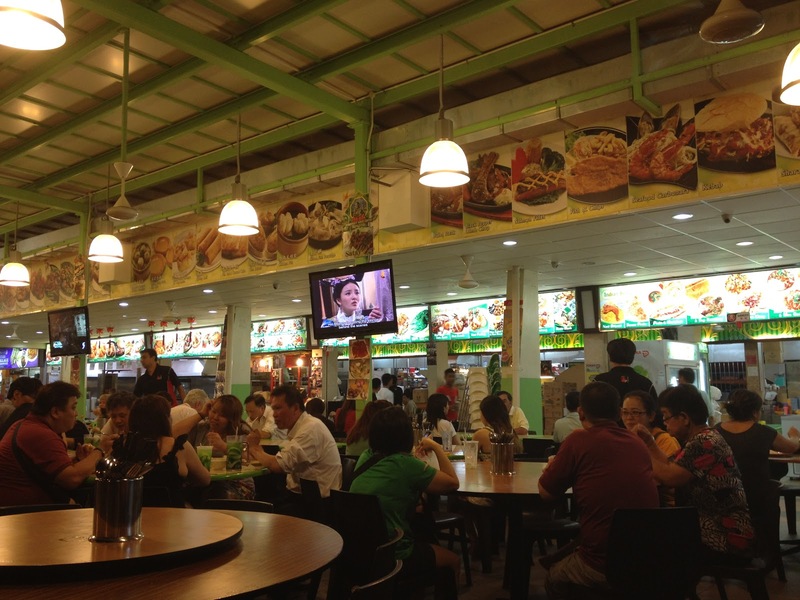 The concept is a bit like Spices but prices are slightly cheaper and the food are definitely much more nicer! 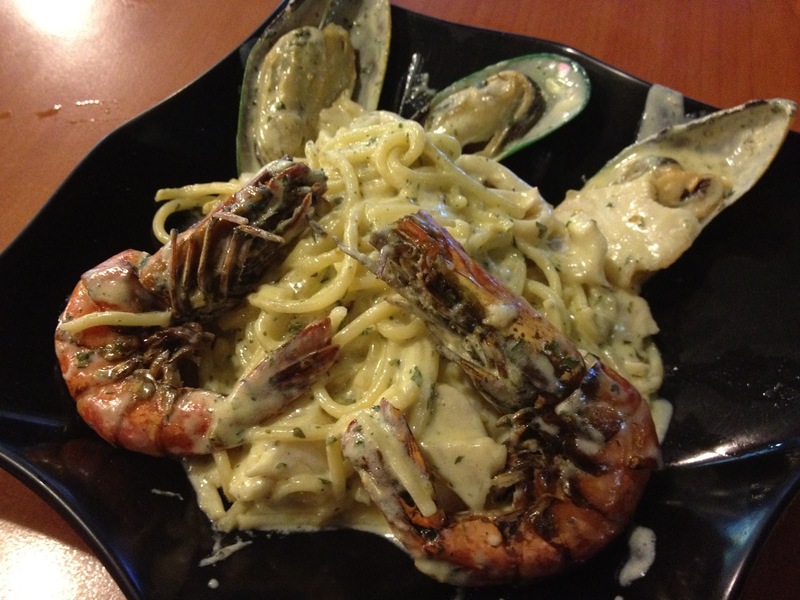 I ordered this ~ Seafood Carbonara. 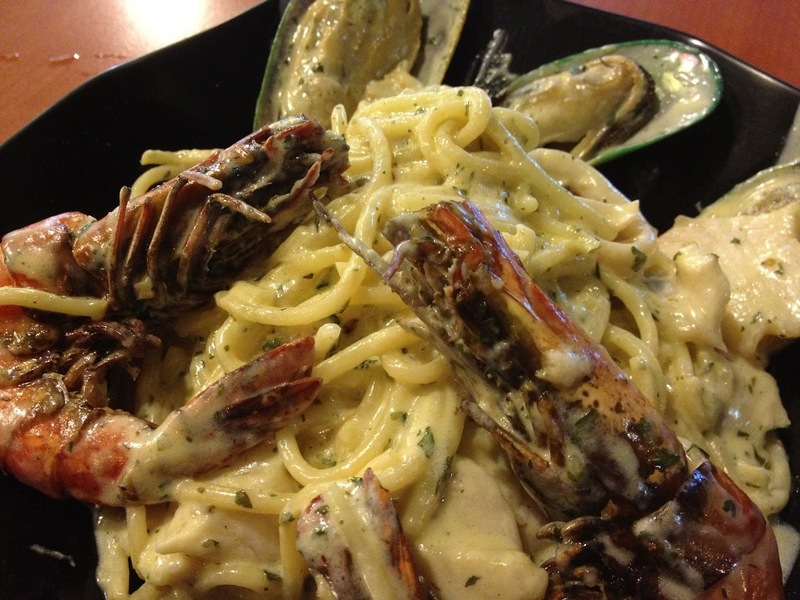 It’s really yummy and fresh, not too creamy for me and nice seafood taste in the pasta. Mr Tan also love this dish. 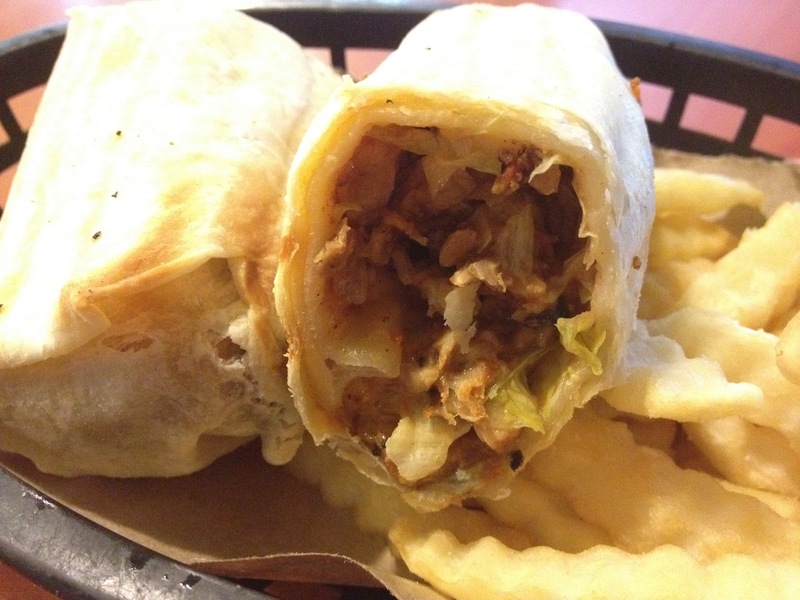 And we both shared this. 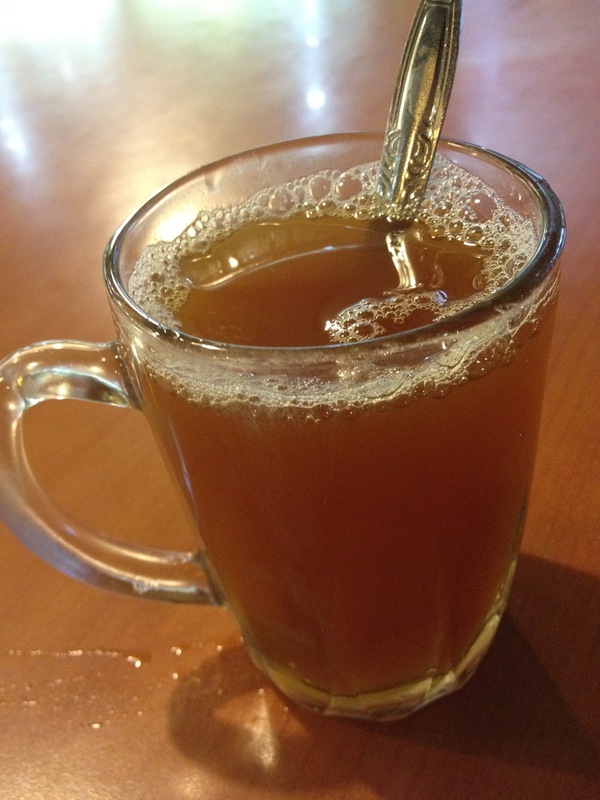 This is also slight spicy but nice too! Maybe will come back to eat the other rest of the dishes.